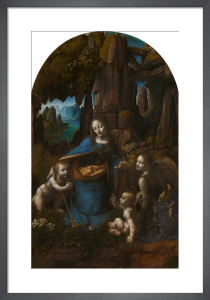 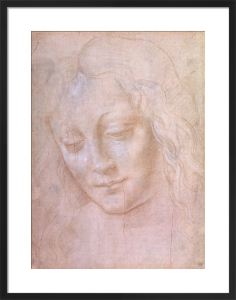 Born near the Tuscan town of Vinci in 1452 Leonardo da Vinci created some of the most recognisable and revered paintings and sculptures of all time. 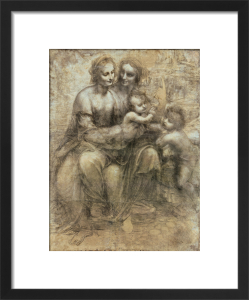 Unquestionably the most celebrated artistic creator and innovator of the Italian Renaissance, Leonardo was a painter sculptor inventor and engineer. 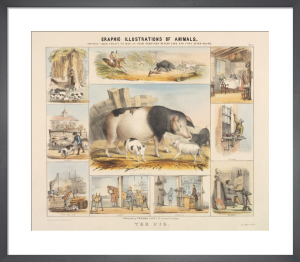 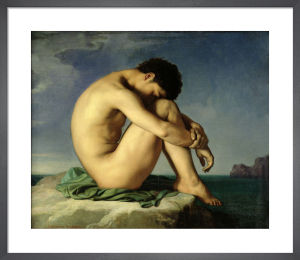 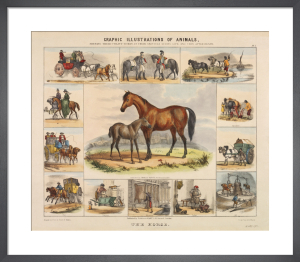 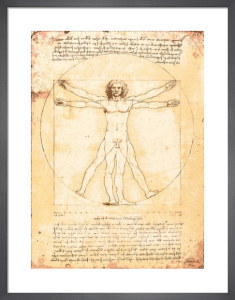 His famous works reveal a deep understanding of the human anatomy and the world of physics. 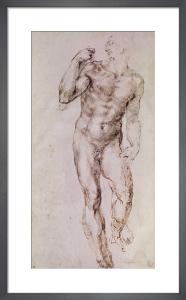 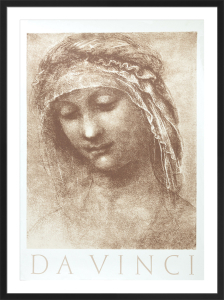 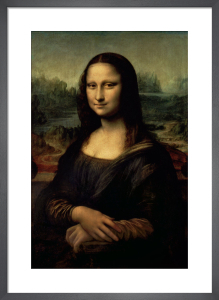 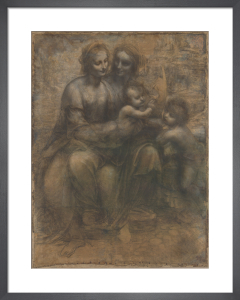 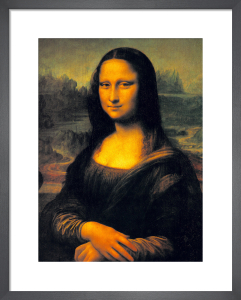 In this collection of prints, his cartoon sketches, anatomical drawings and museum masterpieces are offered in a large range of sizes so you can find an iconic Da Vinci that is perfect for your space.